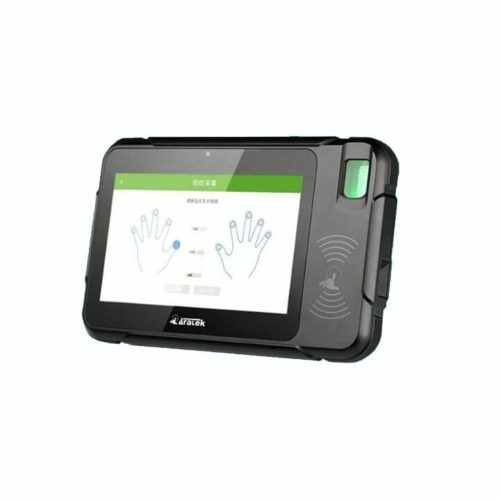 Aratek’s BM5510 is a hand-held smart terminal for mobile fingerprints and faces capture. The device is equipped with an optical fingerprint reader for scanning single fingers and 5 MP rear camera for face or barcode capture. According to the manufacturer, the device has wireless communication support, which includes 2G/3G networks, Wi-Fi and Bluetooth, as well as GPS navigation. The manufacturer also specifies that the terminal has IP54 dustproof and waterproof casing. BM5510 is provided with pre-installed Android OS and allows to run custom applications. Aratek’s BM7500 is a hand-held smart terminal for mobile fingerprints and faces capture. 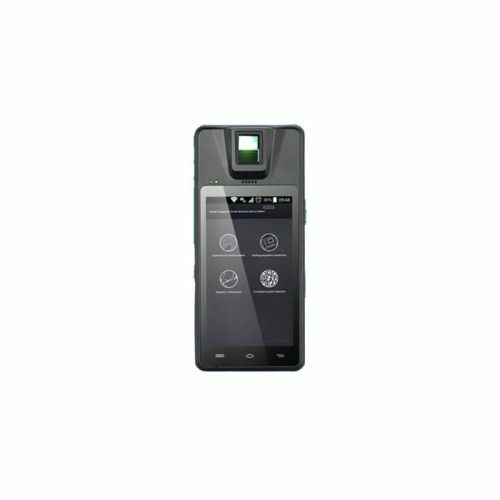 The device is equipped with an optical fingerprint reader for scanning single fingers, 2 MP front camera and 8 MP rear camera for face or barcode capture. BM7500 is provided with pre-installed Android OS and allows to run custom applications.